The release of iOS 12 beta brings a lot of new features to the iPhone X including new Animojis and brand new Memoji feature that are exclusive to the device. However with this update Apple has also solved some of the biggest complaints and annoyances that iPhone X users have had ever since they got their hands on the $999 iPhone X last November. We have mentioned these iPhone X annoyances in the past, and we cannot be more glad that Apple has fixed some of them in iOS 12. Here are some of the annoyances that have been fixed in iOS 12 software update. My biggest complaint with the iPhone X was the fact that you only got one try when unlocking your device with Face ID. And if in that one try the facial scan wasn’t successful you will either be forced to press the lock button again and then turn the screen on for a retry or enter your passcode. Thankfully with iOS 12 you can retry Face ID scan by Swiping Up. 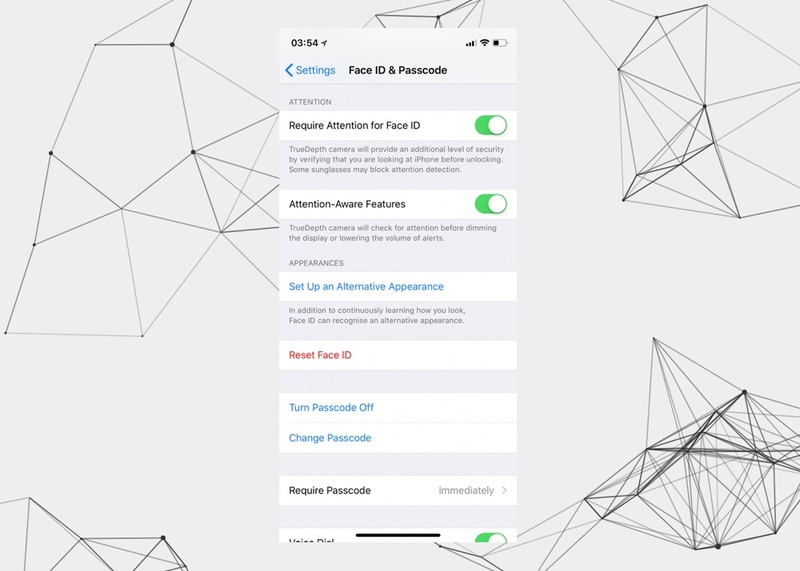 Now when a Face ID scan fails iOS will display the passcode screen, however it will also allow you to swipe up and retry with the facial scan, which makes using the feature a lot less frustrating. The retry feature is working on iOS 12 developer beta and we hope it stays part of iOS 12 when it is released in the fall. Unlike every other iOS device, iPhone X’s app switcher made users tap and hold on the app card before users could swipe up to kill an app. This unnecessarily made the app killing more time consuming. iOS 12 fixes this annoyance by allowing users to quickly kill an app with a swipe up gesture. iOS 12 brings the ability for users to set up Alternative Appearance on their iPhone X. Now users can add 2 different users to Face ID and have them both unlock the same iPhone with facial scan. This is great for couples and people who want another person to be able to unlock their iPhone X without having to enter passcode. 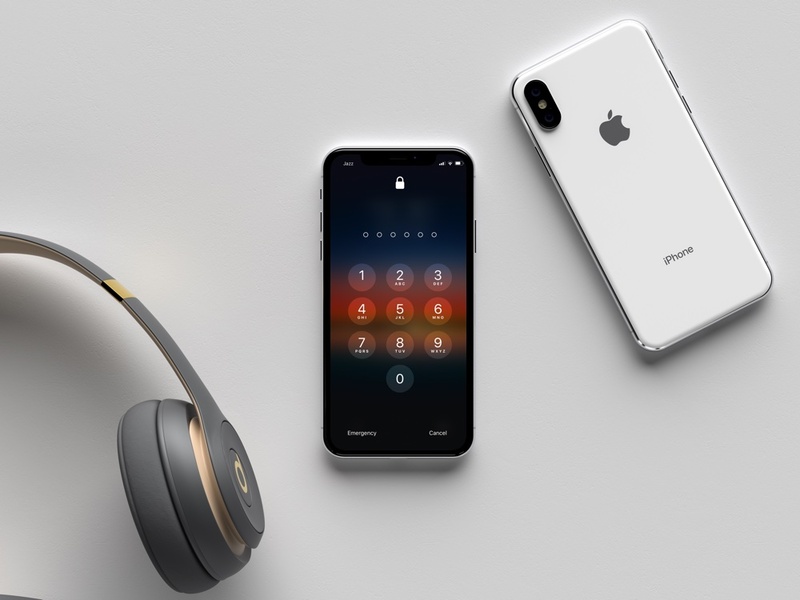 Touch ID users have always been able to add up to 10 fingers, allowing them to add fingerprints of multiple people on their devices, and now Face ID users have also gained the same functionality. iPhone X has always had a screenshot problem. 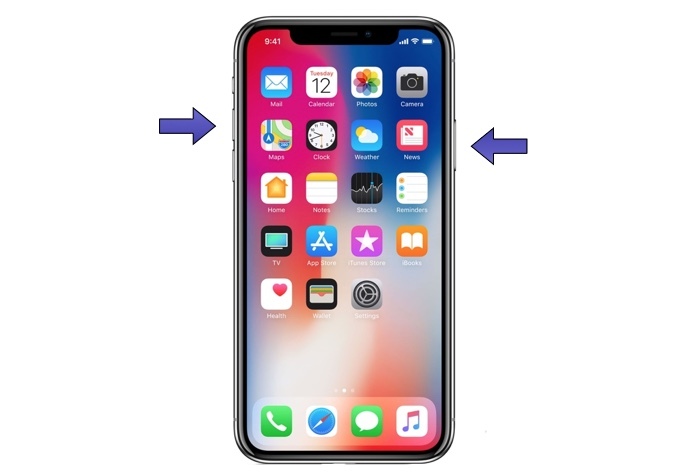 Since on this device you can take screenshots with volume up and side button, combine that with a longer side button and you end up taking tens of accidental screenshots while taking your iPhone out of the pocket. With iOS 12 Apple has solved this issue by disabling screenshot action when the screen is off. So even when you press the volume up and side buttons simultaneously, only the screen turns on. You have to press the buttons again to take a screenshot. There you go folks, these are some of the things that iOS 12 has fixed for iPhone X users. We are covering the iOS 12 release in detail and posting about its new features. Don’t forget to follow our iOS 12 coverage here.